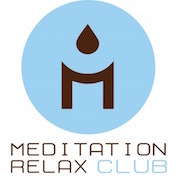 Happy World Earth Day from Meditation Relax Club! Happy Earth Day from Meditation Relax Club! On this date, let us think about how to protect and preserve our planet, learning to love it and protect its creatures. Its April 22nd, and if you have visited Google today you might have noticed the peculiar doodle that celebrates Earth Day 2015.